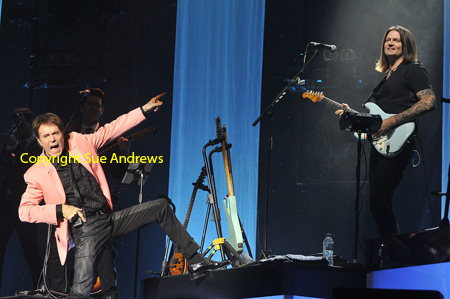 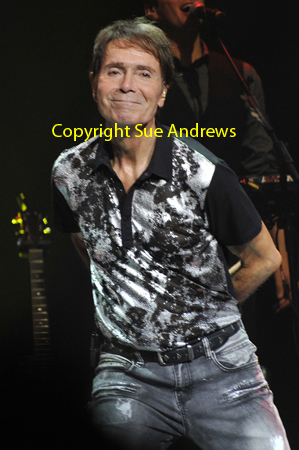 just order in your usual manner quoting the set names below! 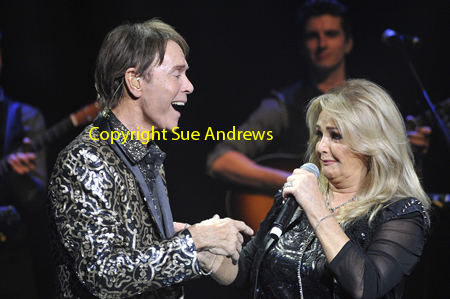 Should you need more help just email me - click here! 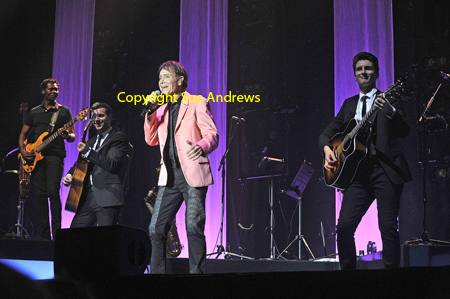 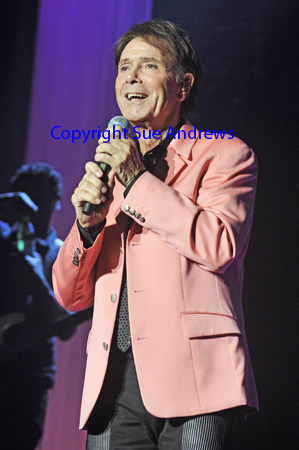 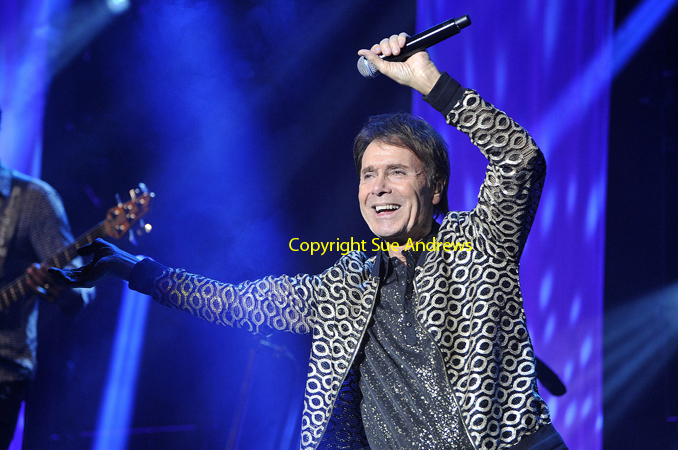 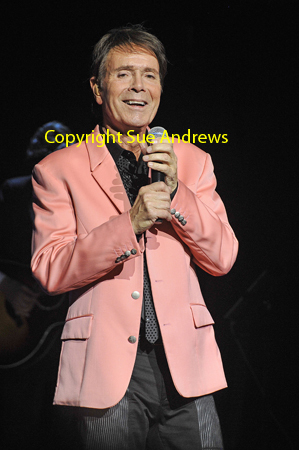 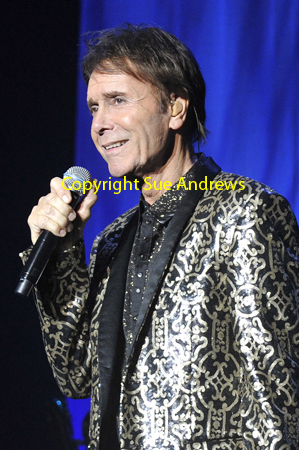 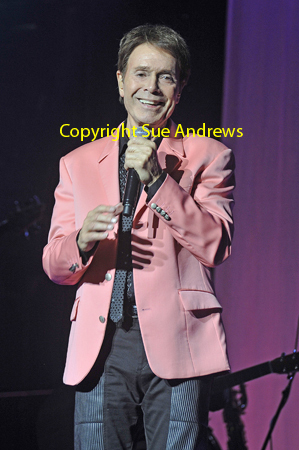 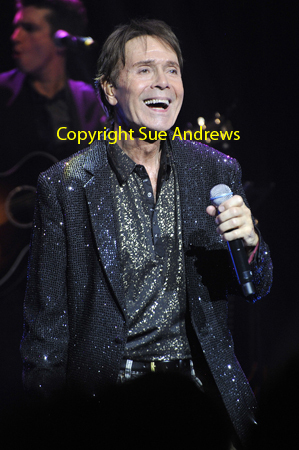 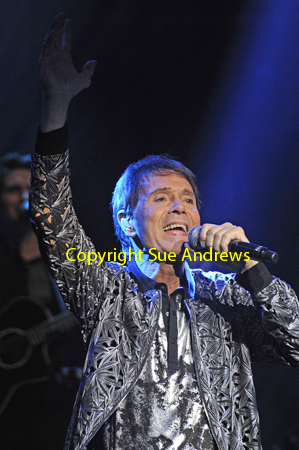 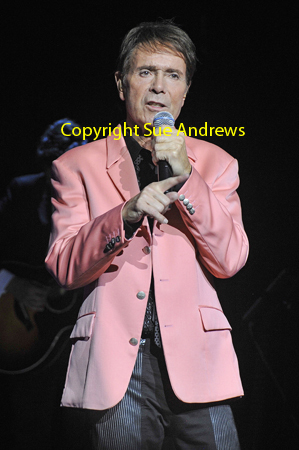 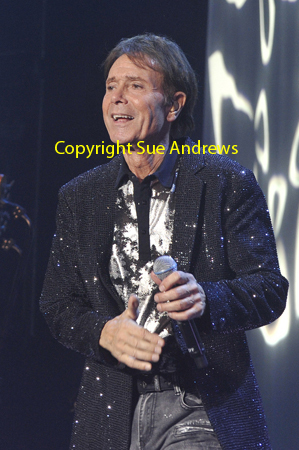 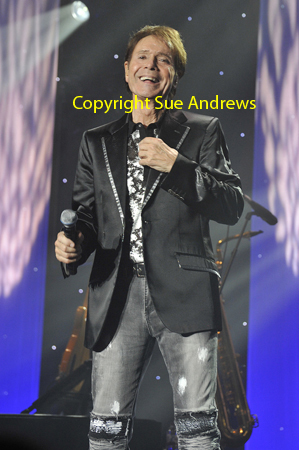 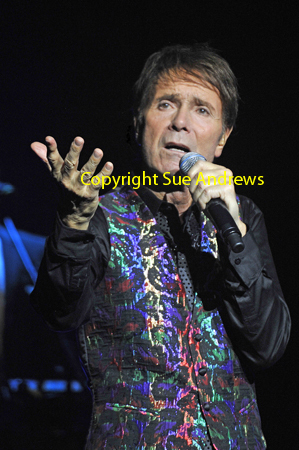 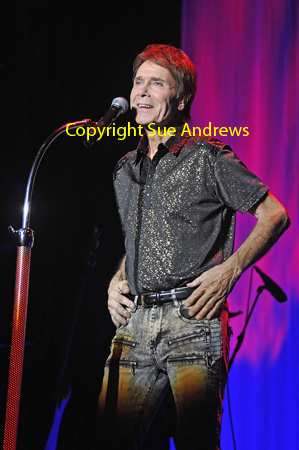 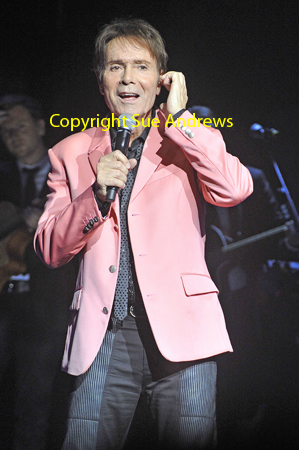 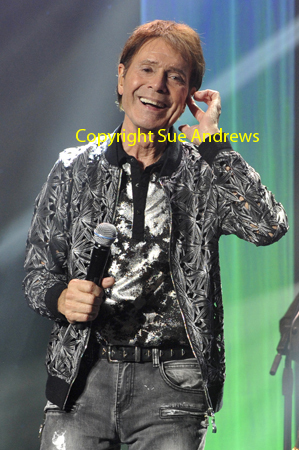 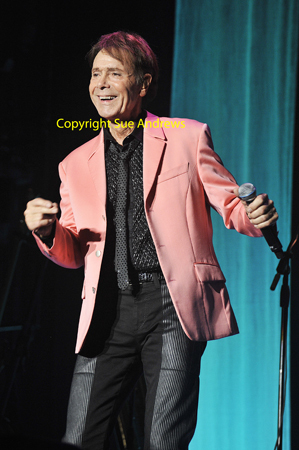 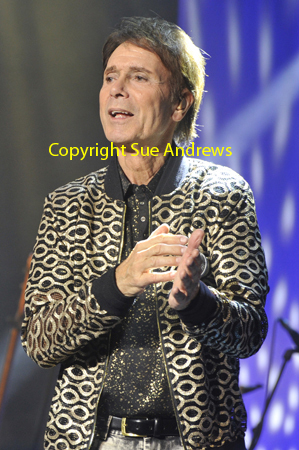 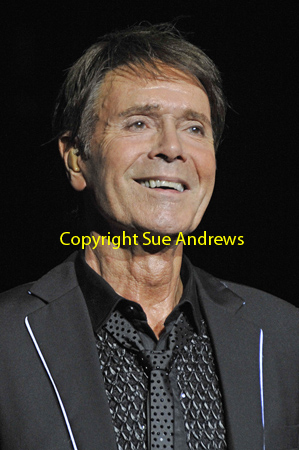 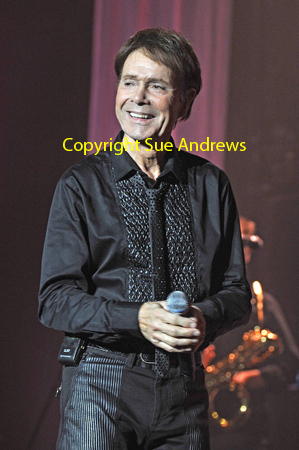 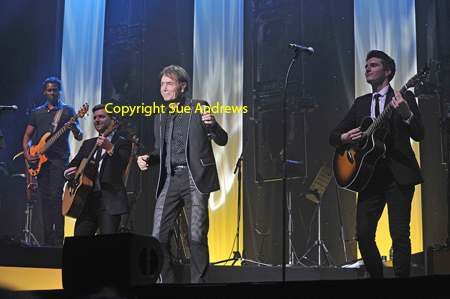 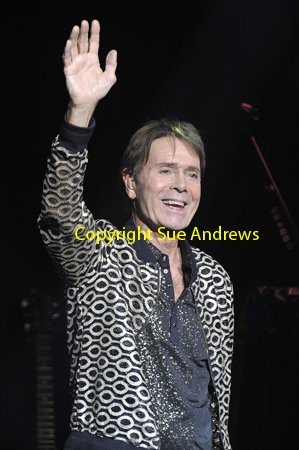 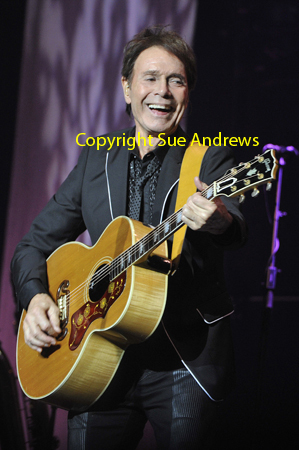 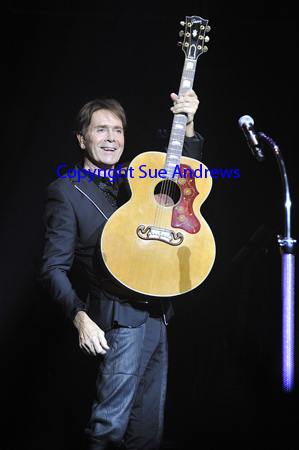 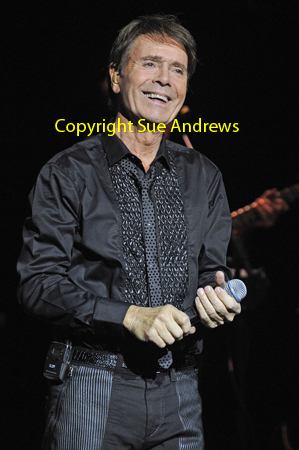 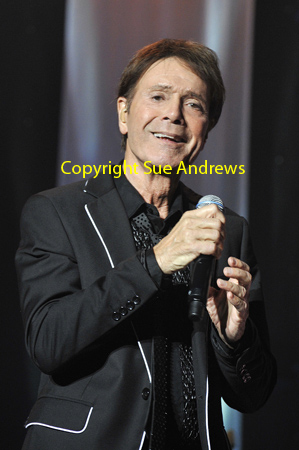 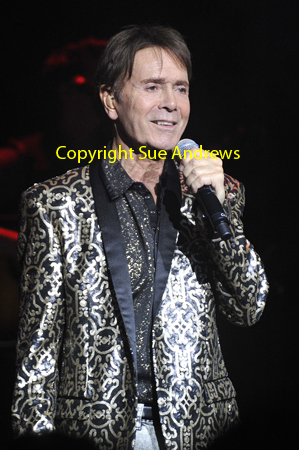 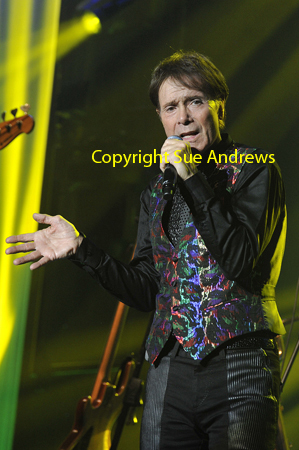 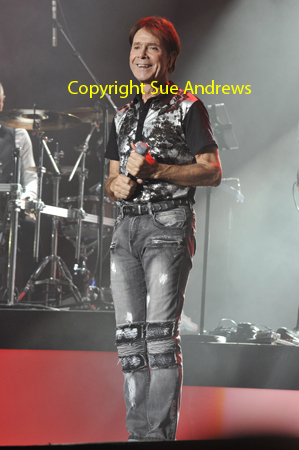 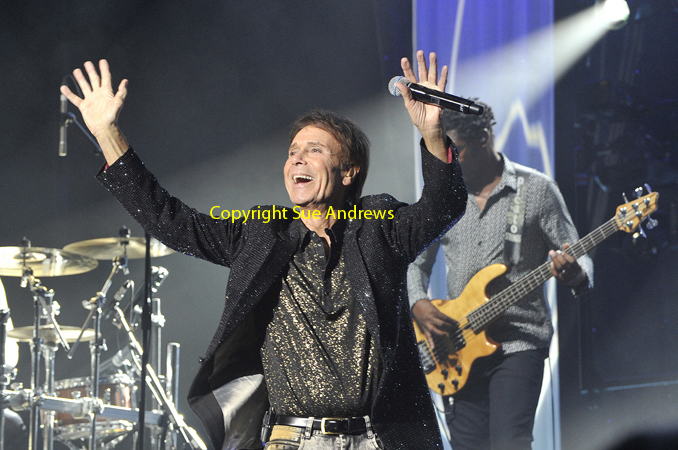 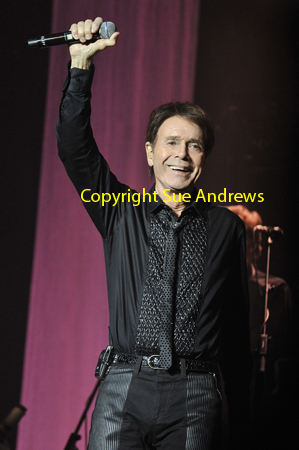 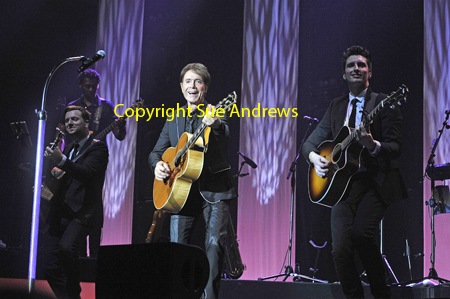 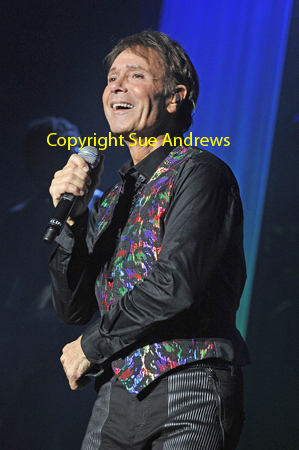 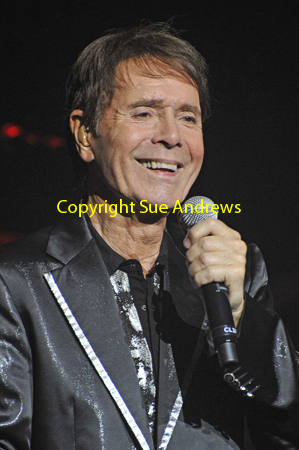 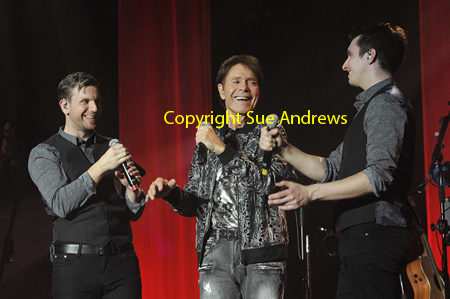 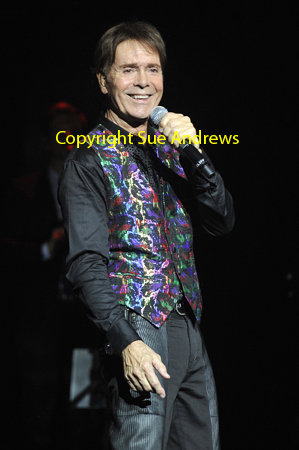 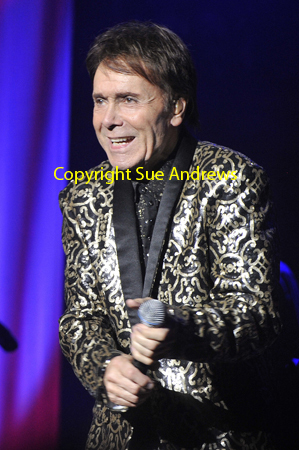 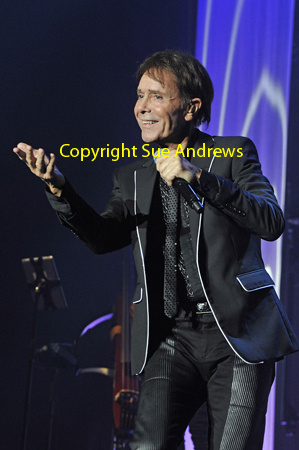 Cliff's 60th Anniversary Tour "58 - 18 = 60th The Tour"